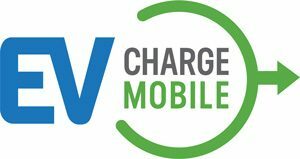 EV Charge MobileTM is the first-ever solution for portable level 2 and DC fast EV-charging. Our mobile EV charging service (aka EV Charge Mobile) offers a highly adaptable Electric Vehicle Supply Equipment (EVSE) and Charging as a Service (CaaS) option that is available for rent. EV Safe Charge provides this service to event organizers, and any site in need of temporary EV charging. We offer charging options for any make of electric vehicle (EV), such as Audi, BMW, Chevy, Fiat, Ford, Hyundai, Honda, Jaguar, Kia, Mercedes-Benz, Mitsubishi, Nissan, VW and Tesla. Our system can be additive to existing inadequate charging infrastructure or totally self-contained. EV Charge Mobile rental options can be customized to satisfy specific event or other temporary needs. 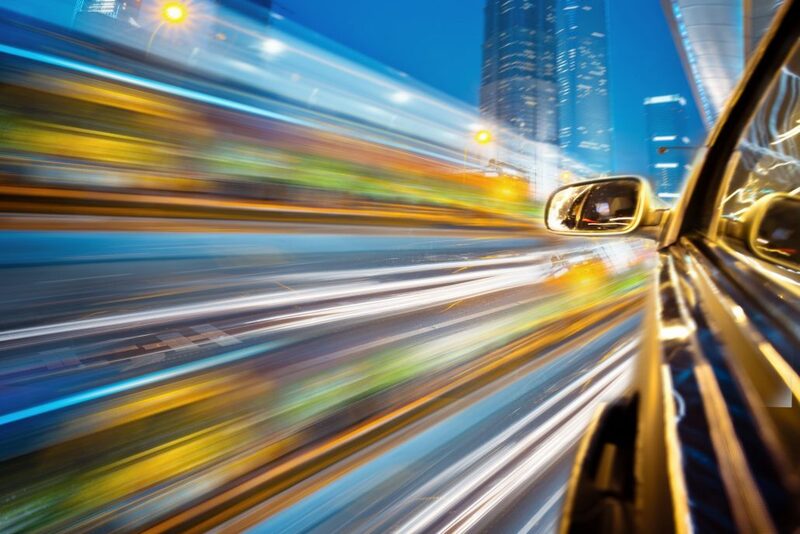 Businesses considering a permanent EV charger installation or waiting for infrastructure to be built can have the benefit of EV charging immediately. Depending upon on-site capabilities, chargers are powered either through existing power at the location, solar panels, or self-contained generating systems. In the event fossil-fueled generators are required, EV Safe Charge offsets the carbon footprint by planting trees, a commitment vital to the company’s vision of a greener future. We manage everything sites and events need for temporary Level 2 and DC fast EV charging. We handle all the details needed to have a flawless mobile EV charging rental experience.